SKU: RUC/60/ML. 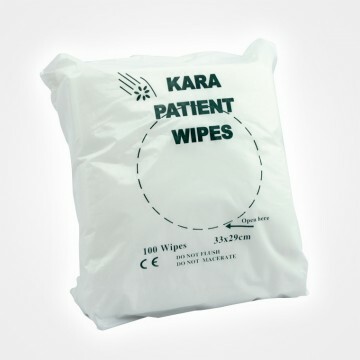 Category: Medical Plastics. 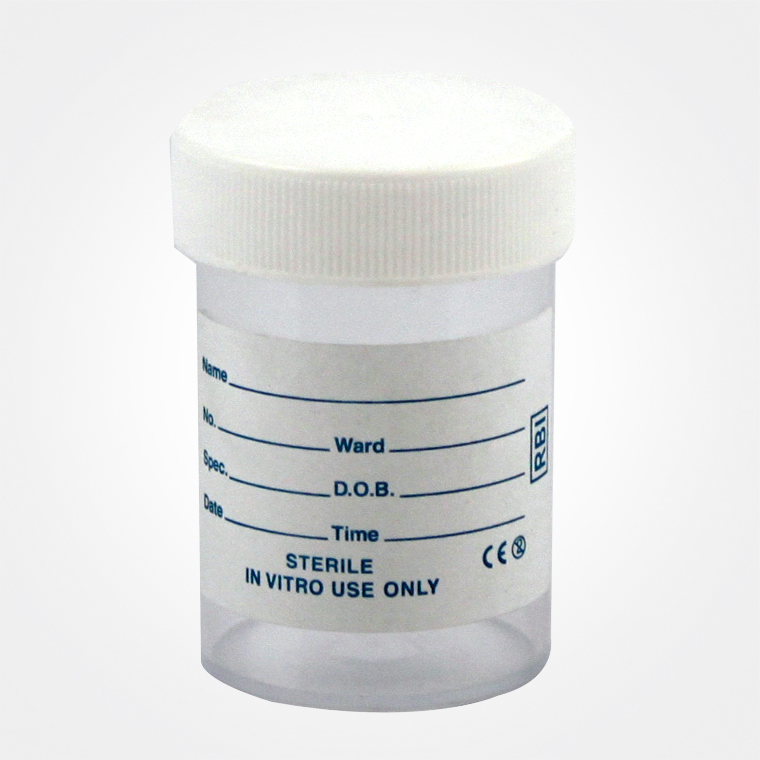 Be the first to review “Urine Sample Bottle” Click here to cancel reply.